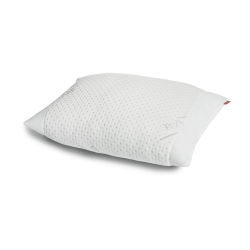 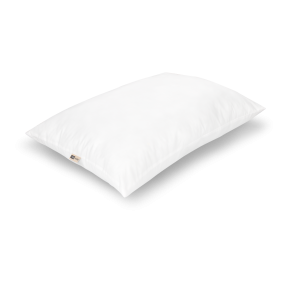 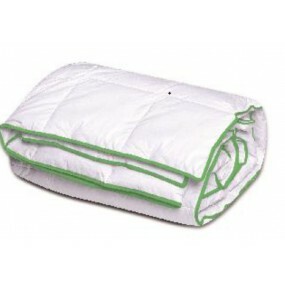 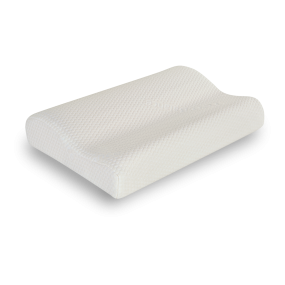 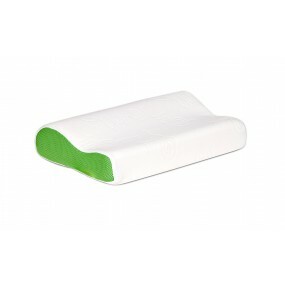 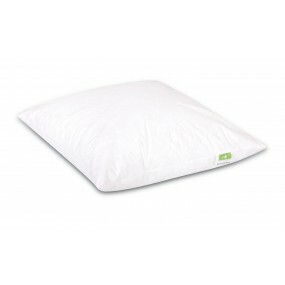 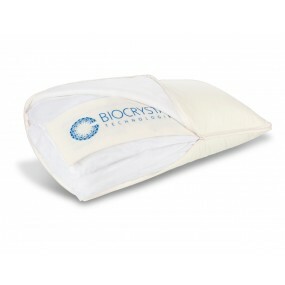 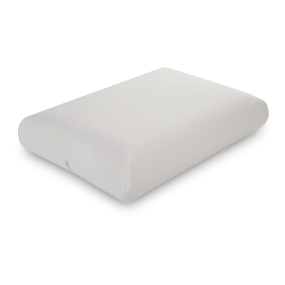 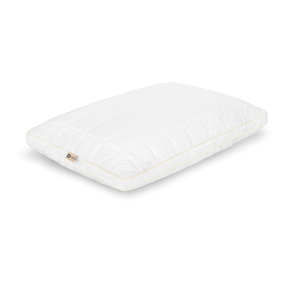 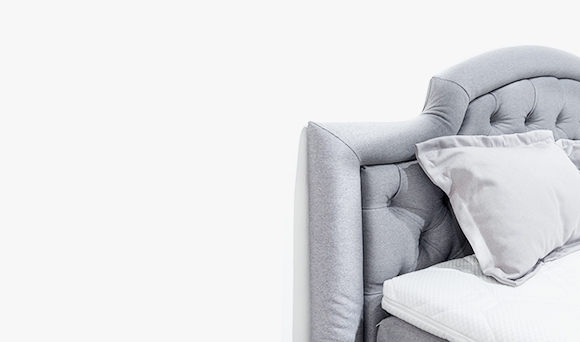 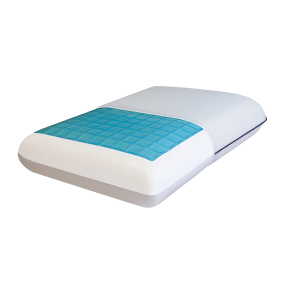 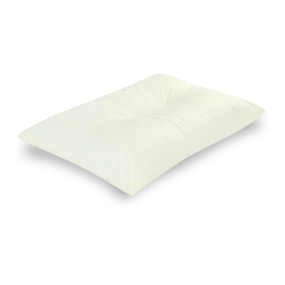 This anti-allergic pillow provides comfortable support and keeps its shape through time and use. It offers a voluminous filling which adapts easily to the lines of the head and the neck without the feeling of pressure. 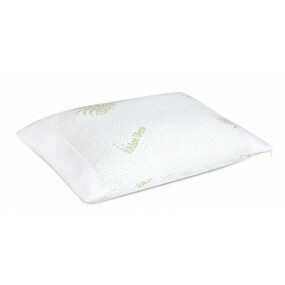 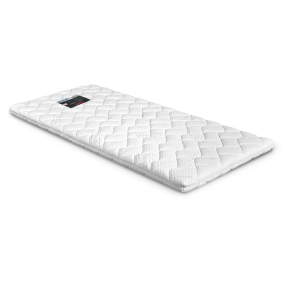 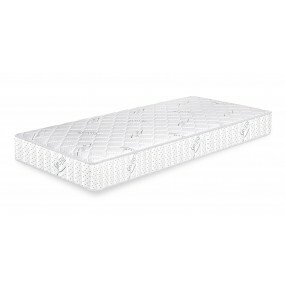 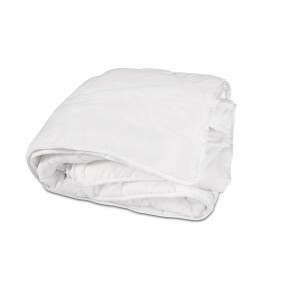 It is covered with a luxurious case sewn with silver fibers and is delicate and soft to the skin. 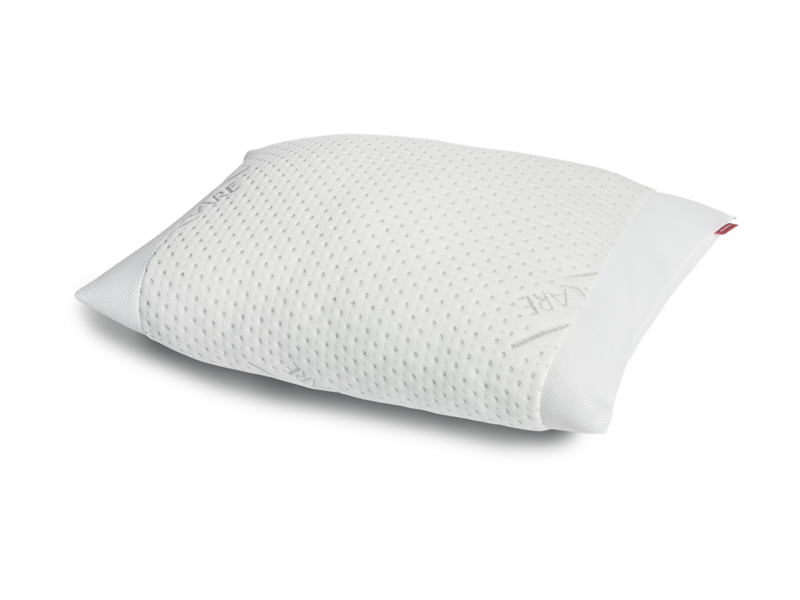 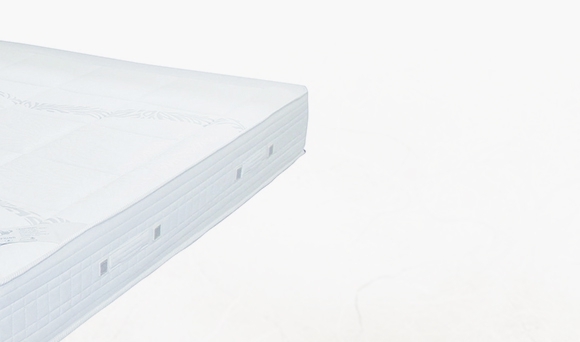 Due to the natural antibacterial properties of silver, it provides a hygienic sleep environment and inhibits the build-up of bacteria and odor.